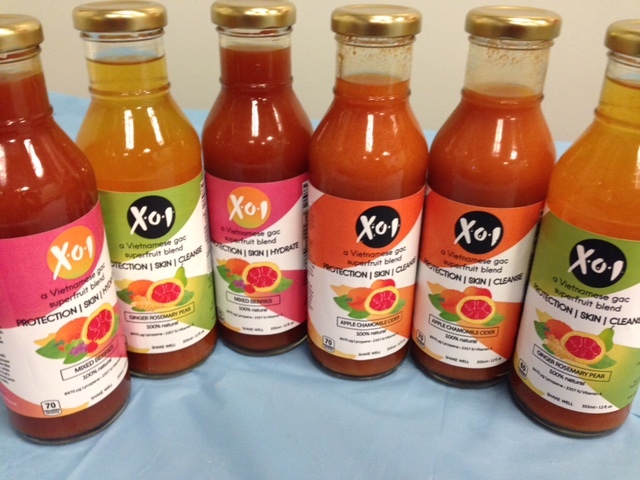 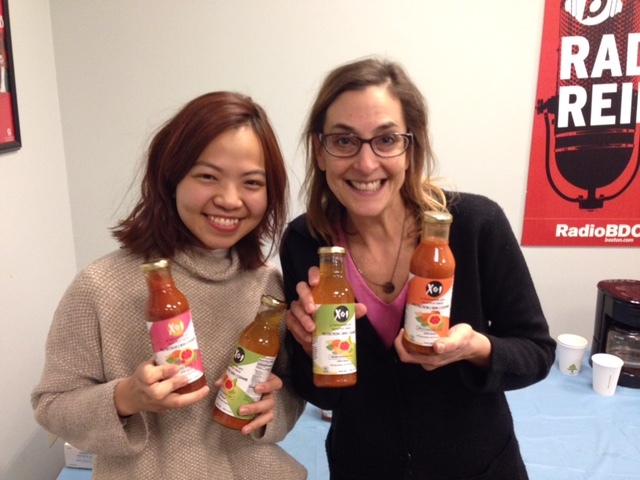 Linh Tran joined me this morning to talk about X.O.I., which is introducing the Vietnamese gac superfruit to the U.S. 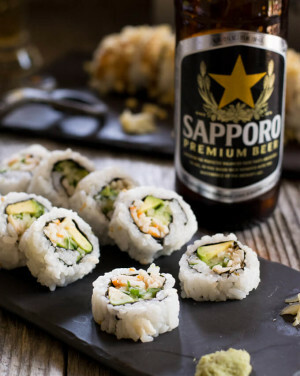 Fascinating and delicious. Listen!